Nestled in the heart of the Suffolk Coast is one of the worlds leading centres of music and an area of outstanding natural beauty, Snape Maltings. Snape Maltings is an arts complex set on the banks of the River Alde at Snape just 3 miles from our doorstep here at Mollett’s Farm. It is famous worldwide among the musical community for its concert hall and is one of the main sites for the annual Aldeburgh Festival of Music and Arts. Since opening the concert hall has played host to a huge variety of acts ranging from emerging talents to world-renowned stars. 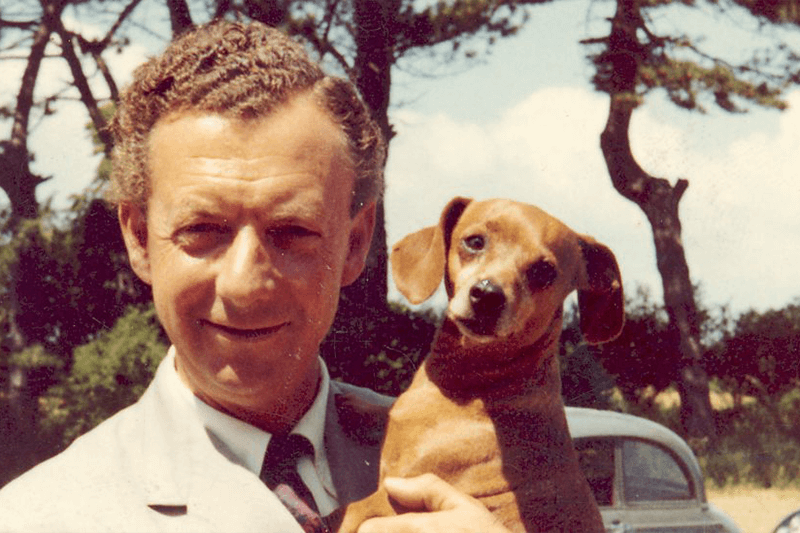 However, All this could not have happened without the Suffolk born, composer, conductor and pianist Benjamin Britten. In 1948, whilst on tour with the English Opera Group in Switzerland, composer Benjamin Britten and his great friend, the singer Peter Pears had an idea. To create their very own classical music Festival in Aldeburgh. They asked the English Opera Group to provide a core programme of opera productions, but their plan was soon widened to include readings of poetry, literature, drama, lectures and exhibitions of art. The first festival was held from 5th–13th June 1948 in the Aldeburgh Jubilee Hall. Unsurprisingly, it was a roaring success. During the 1960s the production of malt came to an end at Snape Maltings and the site was bought by a local businessman and investor. 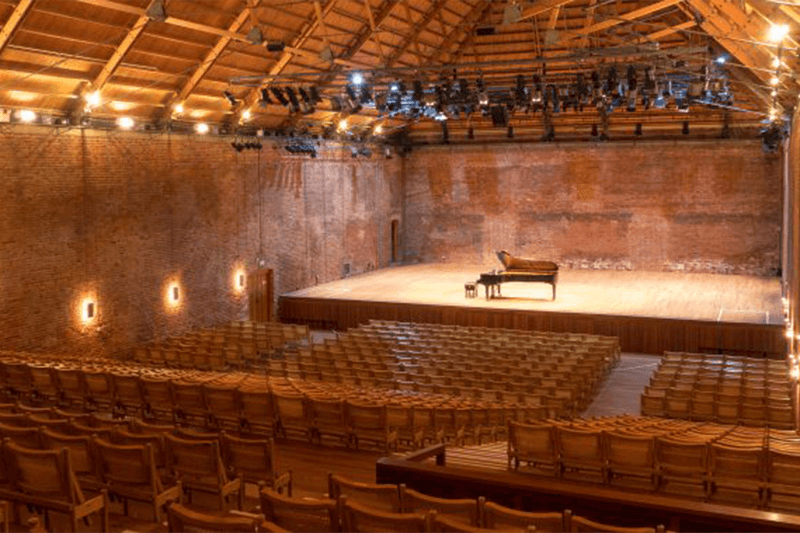 With the Aldeburgh Festival of Music and Arts far outgrowing its venue capacity, Benjamin Britten seized the opportunity to pursue his vision of a concert hall. By 1967 the concert hall was complete, and the doors of the 1967 Aldeburgh Festival were opened by the Queen herself. 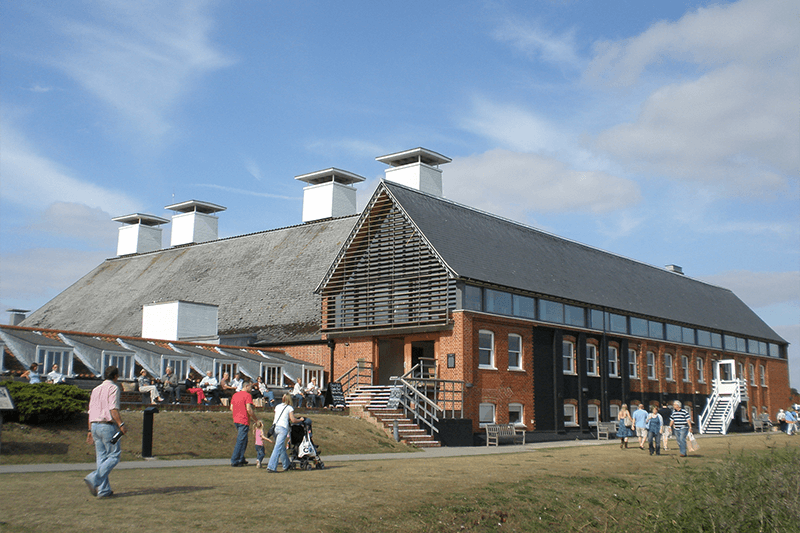 Today Snape Maltings has grown exponentially, with more and more buildings being reclaimed in recent years. The site has quickly established itself as a centre for talented young musicians. The creative campus is home to a year-round programme with its own very unique artistic model. Having grown out of the Aldeburgh Festival, it has realised founder Benjamin Britten’s vision for an international centre of music whose performance programme makes its mark on the world’s stage. But wait, you certainly don’t have to be a musician or even a connoisseur of music to enjoy a visit Snape Maltings. Every month is jam-packed with events suitable for all ages from open music sessions, to family opera’s aimed at primary schoolers, to the incredible Christmas Spectacular which draws huge crowds every year. Another huge feature is the Snape Proms – a summer event which sees musicians from around the globe flock to Snape to create a series of incredible concerts and play in the world-famous concert hall. Now that is something you don’t want to miss! Let’s not forget that Snape Maltings also just happens to be located an Area of Outstanding Natural Beauty. This means that it has been designated for conservation due to its significant and beautiful landscape. Here you can enjoy some wonderful walking trails along the tidal river which is filled with wildlife among the reeds. Otters are commonly spotted and there are even rumours of the odd seal. Low tide is an especially good time to visit as the river reveals mudflats and even more wildlife such as many breeds of waders spring into the fold. Worked up an appetite? Well don’t worry, the food hall and fresh food pantry are filled to the brim with an extensive range of local gourmet wonders. Many of the products are grown or made just a few miles from the maltings. How’s that for keeping it local? 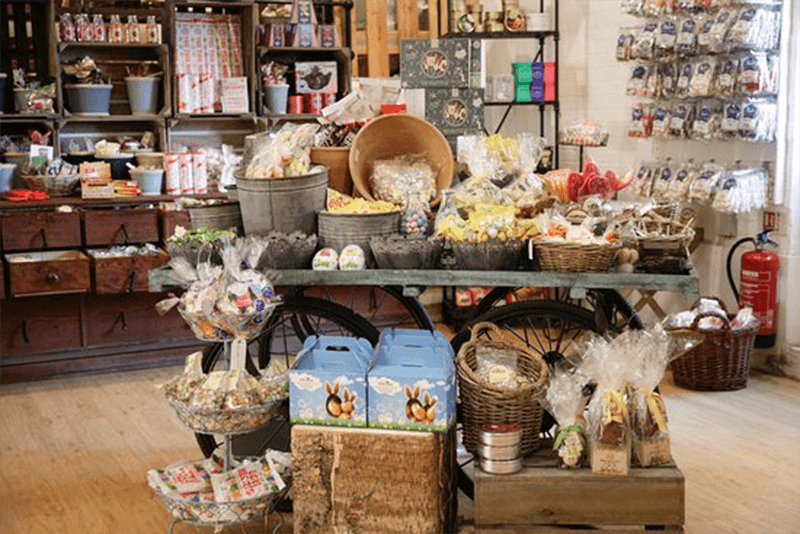 Some of the wonderful artisan products also come from further afield too to give you the best opportunity to try some unique and tasty delights which are almost impossible to resist. So, be sure to make the most of our fully equipped kitchen and cook up a storm when you get back! With so much to see and do at Snape Maltings why not come and join us for a stay in one of our self-catering Granary Cottages or accessible Stables Studios? We are just a 10 minute drive away and you will have a warm and cosy place to sit back, regale yourself with stories of beautiful music, and tuck into some sumptuous artisan food. Don’t forget to check out our blog for more fantastic things to do on the Suffolk Coast.